How to set up an effective training programme! How important it is to invest in training your work force? Your company’s human capital is one of its most valuable assets. How well qualified are your employees? What training and development are required to face current and future challenges? How to maximise the return on investment (ROI) of your training programme? How to make sure that the training budget is not wasted! Formal competency-based training programs are rarely implemented in the real world because the process required is both tedious and time-consuming. The TNAS model is developed for effective training needs assessment. 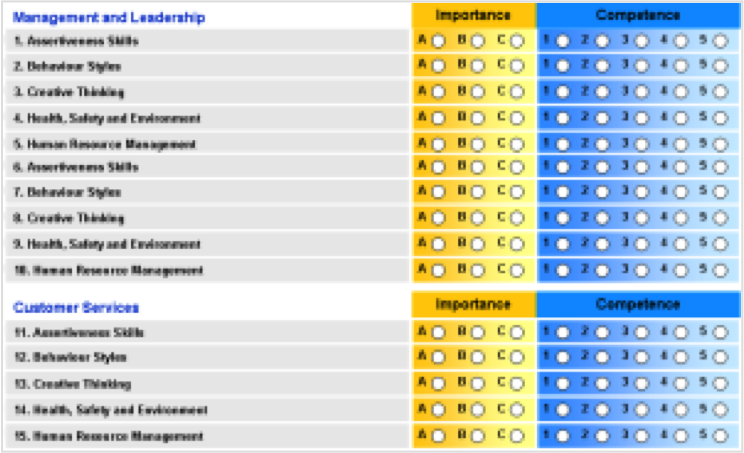 It is an efficient and easy way to assist HR professionals in the needed assessment. 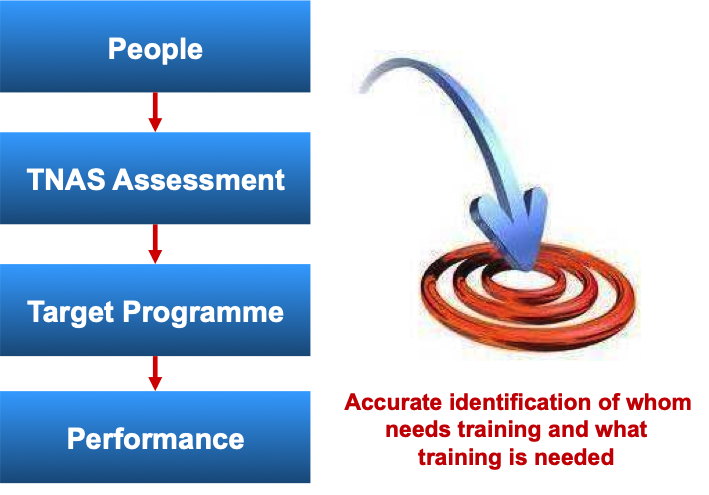 Our Training Needs Assessment system (TNAS) helps you identify what training you will need. 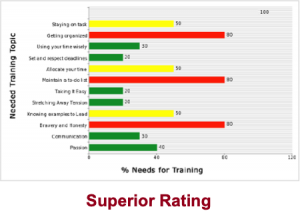 The system produces a training needs chart that reflects the training programmes that you need and how much you need them. The TNAS result provides the basis for understanding training and competence development needs. It indicates if there is a major competence gap that should be addressed immediately, or that the manager has demonstrated competence, but further development is required, or that the manager have demonstrated adequate competence. The TNAS system can be used by individuals or groups with or without your superior assessment. The system can also be customised as you can define your own required skills or training areas as the basis for the assessment. 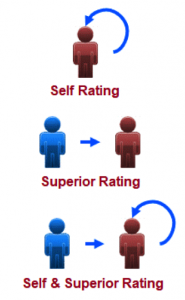 Scoring criteria can be changed to reflect the specific requirements of the organisation. “Performance” of the required skills and knowledge. TNAS calculates the score from the input of these two dimensions. The results are based on predefined criteria. The user can change the criteria according to his/her organisation or department strategy. The assessment can be supervised or unsupervised. Once the rater finishes his / her rating he / she can generate the TNAS report by one click. 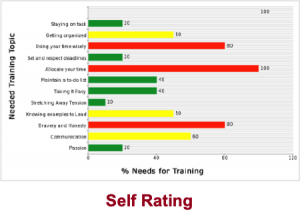 Results include recommended training, the degree of need in percentage and charts. Report is generated as pdf.